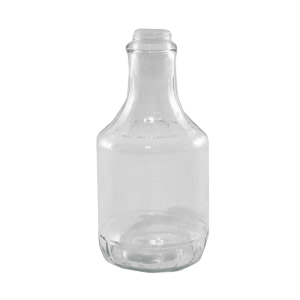 Glassware is available in an assortment of sizes, styles, neck finishes and colors. 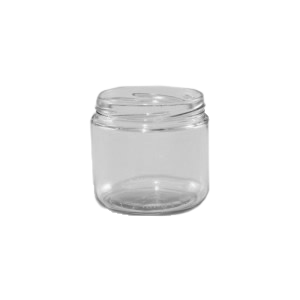 Glassware containers are intended for a wide variety of products and applications suited for retail or institutional environments. 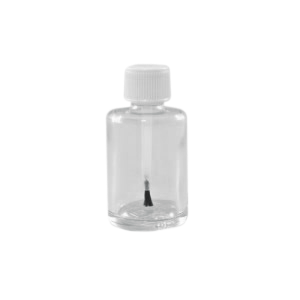 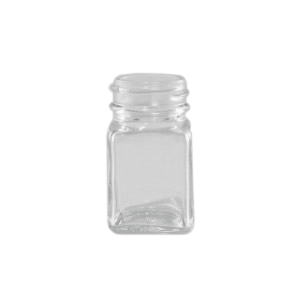 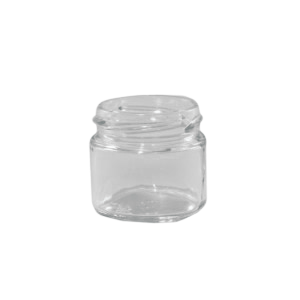 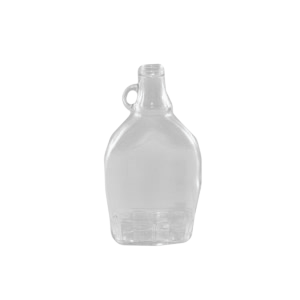 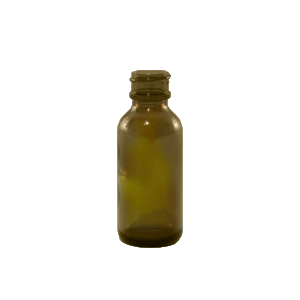 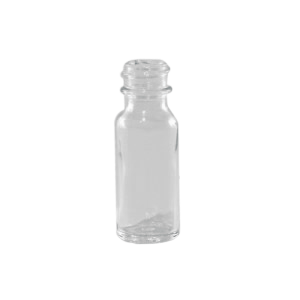 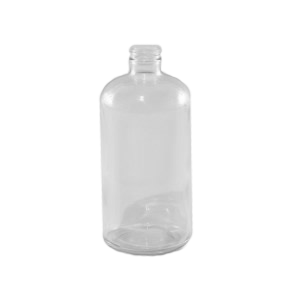 This style of glass container is ideal for applications that require superior oxygen barrier characteristics or hot fill requirements. 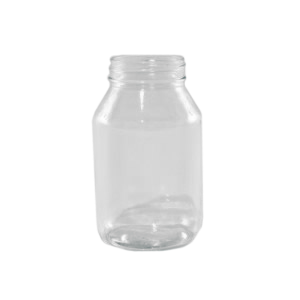 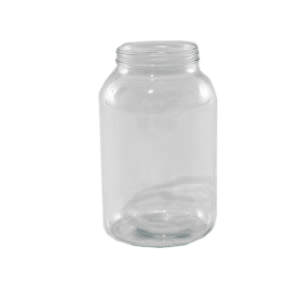 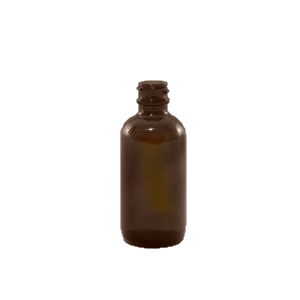 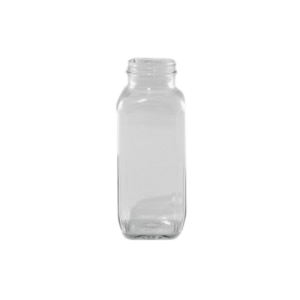 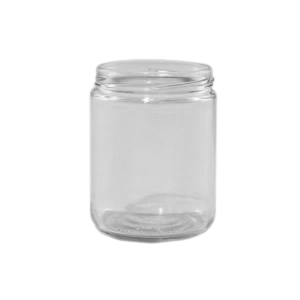 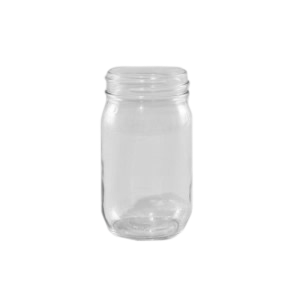 These glass jars and containers are found in the food, canning, brewery, restaurant, chemical, paint, pharmaceutical and hobby industries.